Happy Win-It Wednesday, Friends! I want to thank each of you who entered, for sharing ways you find your peace or calm…I felt more relaxed just reading them! You all employ some great techniques to decompress; thanks for sharing! 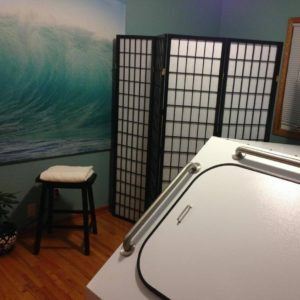 In case you missed it, I recently shared my sensory deprivation float tank experience at Nalu Float and Healing Center here. I want to take this opportunity to thank owner Jon Maki for generously partnering with FIT BFFs by providing the 60 minute float session for our lucky local winner! Congratulations, Hope! 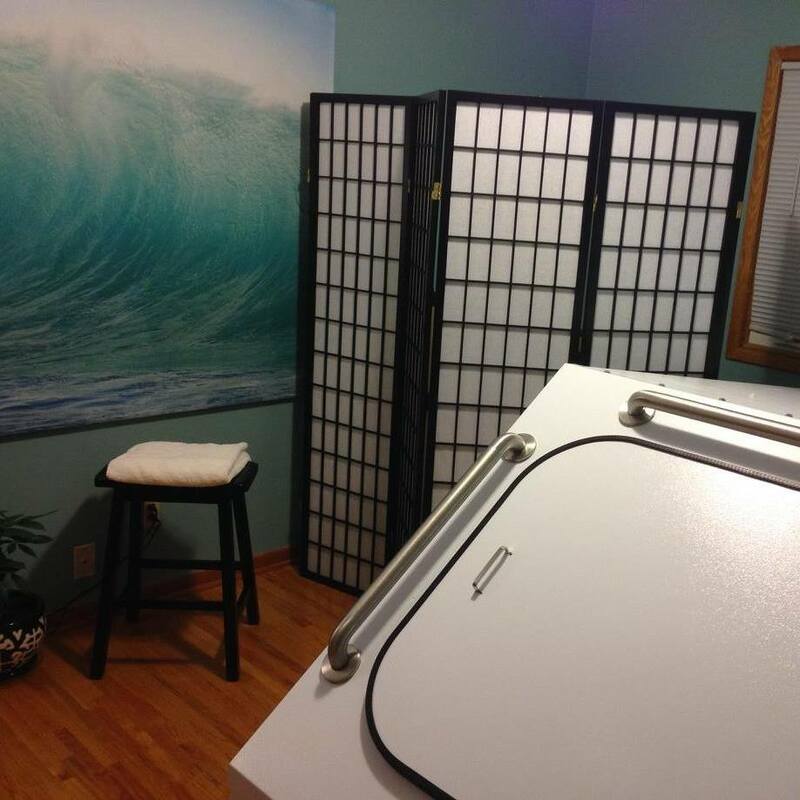 I will contact you with the details you’ll need to schedule and redeem your 60 minute float! 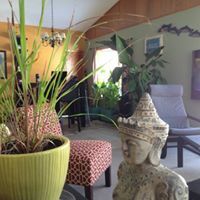 Remember, if you didn’t win, you still have the wonderful opportunity to visit this beautiful place of peace and calm right here in our Rochester community any time! Friends, make sure you take a few minutes out of your busy schedule today (and every day) to indulge in some peace or calm…one more way we can all put our Best Foot Forward! This entry was posted in Giveaways and tagged float giveaway, float tank, giveaway, Nalu Float, sensory deprivation tank, Win-It Wednesday. Bookmark the permalink.